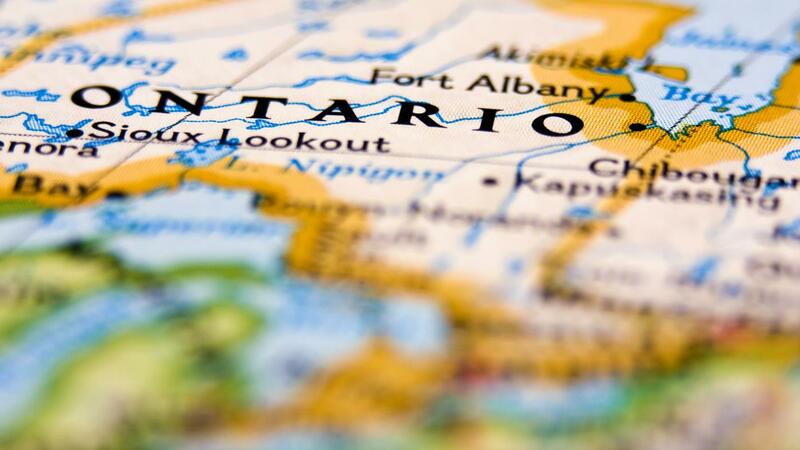 Globefeed.com allows readers to look up Ontario, Canada postal codes by address, place, location or city. The search results are displayed on an interactive Google map. The globefeed mashup tool uses external sources online to provide its postal code information and maps. Quick links to major cities in Ontario are listed below the search tool in a large box. However, many cities may have several postal codes. The links may only return search results for the city's central postal code. For example, postal codes M5P2N7, M4W2L8, and M4P2J6 are all located in Toronto, Ontario. M5P2N7 is the postal code directly provided by the Toronto link. After searching for a general or close-by location, users can drag the map around to find a specific location and its postal code. What Are Some Common Postal Codes in Victoria, BC? What Is the Structure of Country Codes for Calling Canada?